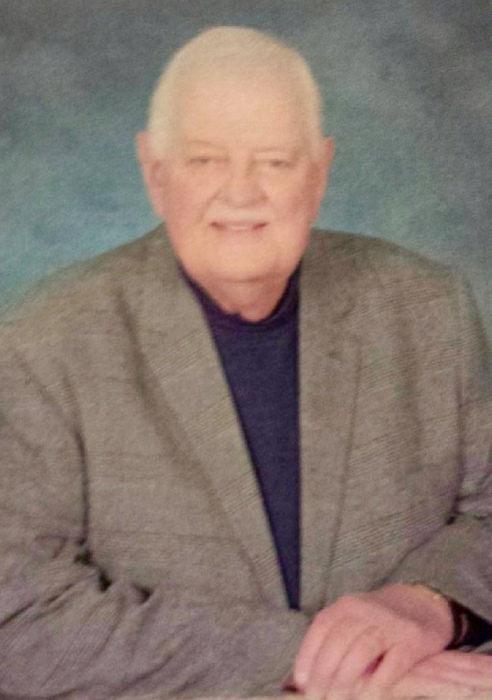 Mr. Ronald Miller, age 78, passed away October, 12, 2018 with his loving wife by his side. Ronald served his country proudly as a firefighter in the United States Air Force. After his time in the service, he worked as a civilian for the United States Navy in Quality Control. He also did work for Ingalls Shipbuilding and was a source of great knowledge. He was a member of Shady Grove Baptist church. He will be greatly missed. He is preceded in death by his parents, Ernest Lloyd and Willie Nell Miller; brother, Jerry Miller. Those left to cherish his memory include his wife of 40 years, Peggy Miller; children Natalie Box, Lisa (Chris) Matthews, Sherry (Michael) Tillery and James “Bo” Carter; three grandchildren, seven great grandchildren; brother, Mike (Ellen) Miller; numerous other relatives and friends. A Graveside service for Mr. Ronald Miller will be held Saturday, October 20, 2018 beginning at 1:00 PM at Shady Grove cemetery with Bobby Hudson officiating.